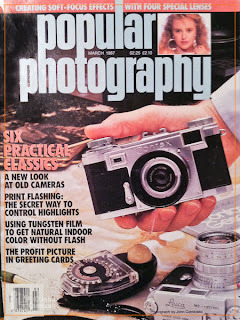 I was going through some old papers and things recently and came across this issue of Popular Photography from March 1987 where I did the cover photo and seven interior pages about Senior Editor Bob Schwalberger's collection of Practical Classic 35mm cameras from the 50s and 60s. 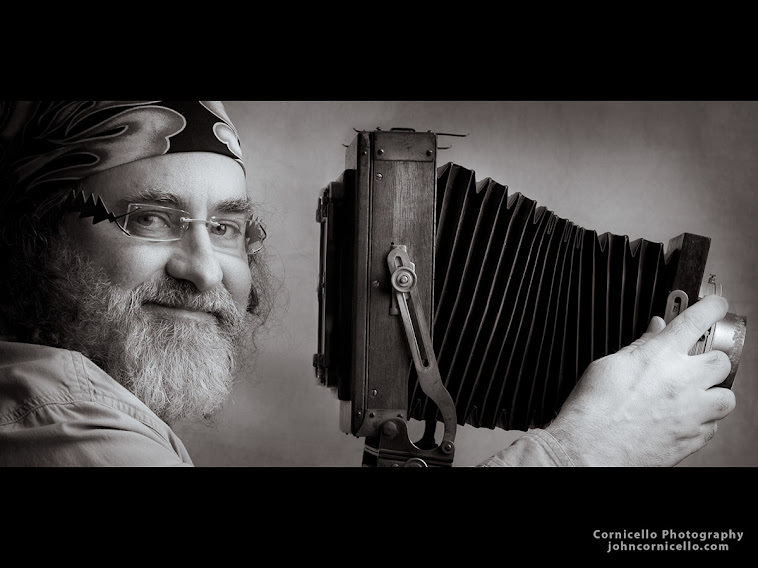 Included in the group: Retina IIc, Contax IIa, Exacta VX-IIa, Pentax S1a, Canon IV-S2, and Leica M3. What are some of your favorite old film cameras?